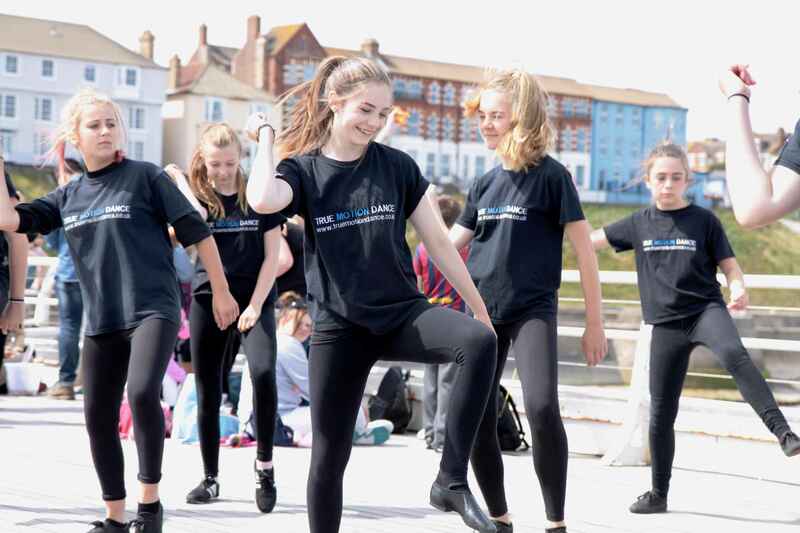 True Motion Dance deliver dance workshops and holiday dance clubs during some half terms and summer holidays. This page will be updated with holiday activities as they arise. Holiday dance clubs can be attended by anyone, whether you’re a regular to True Motion Dance classes or visiting the area on holiday. You’re bound to meet new friends and have lots of fun. Holiday dance clubs can be specially designed for your school, community group, holiday park, or just a group of your friends. If you would like a holiday club designed just for you contact Kelly.